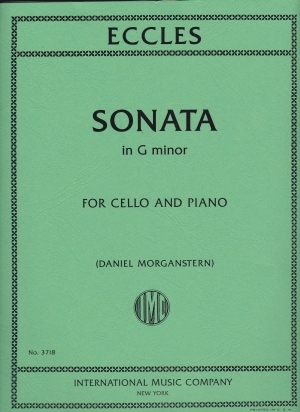 For Cello and Piano. 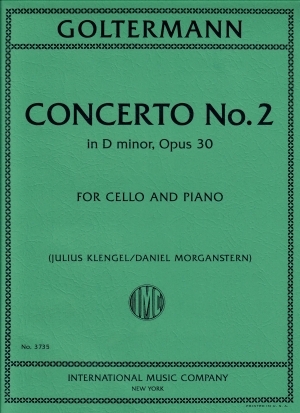 Edited by Julius Klengel and Daniel Morganstern. 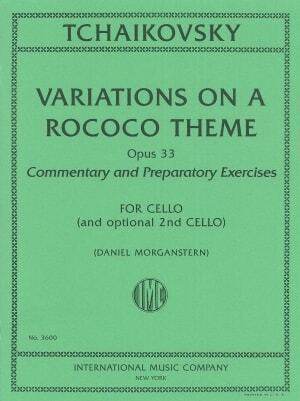 For Cello. 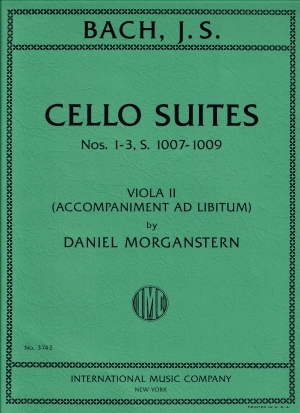 Edited by Daniel Morganstern. 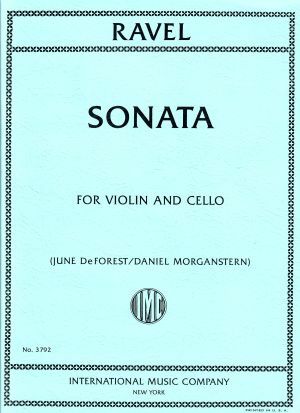 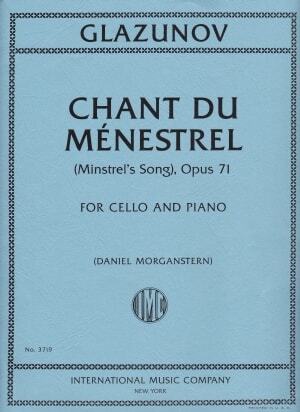 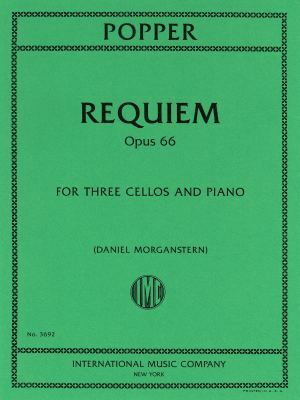 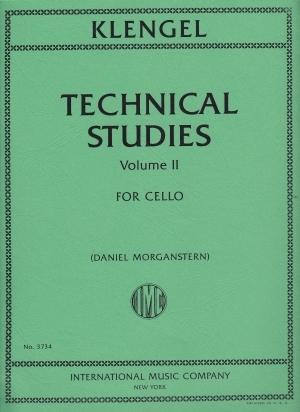 For Cello and Optional 2nd Cello by Daniel Morganstern. 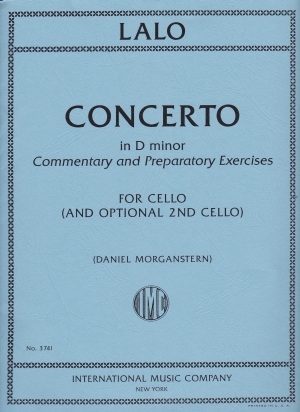 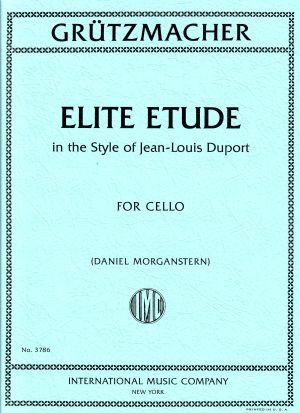 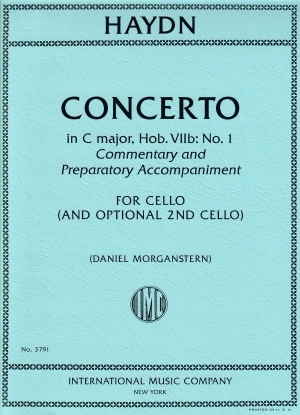 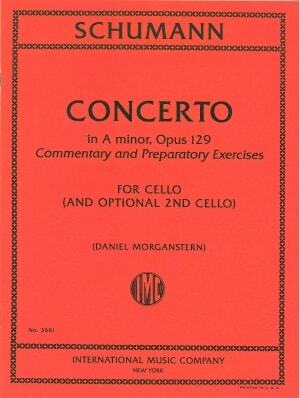 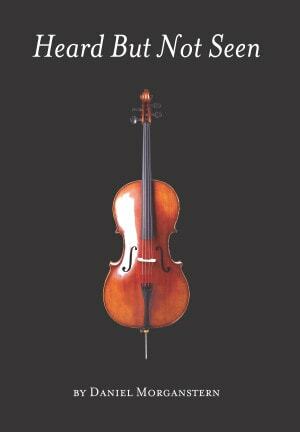 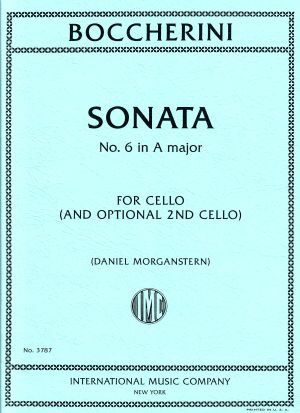 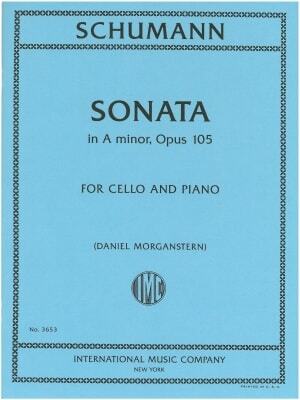 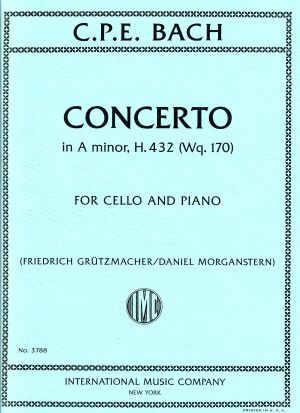 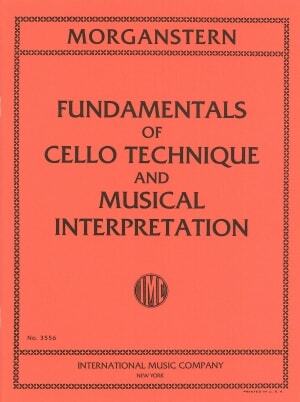 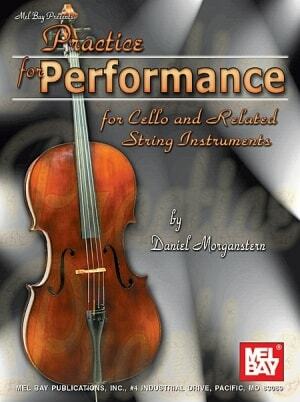 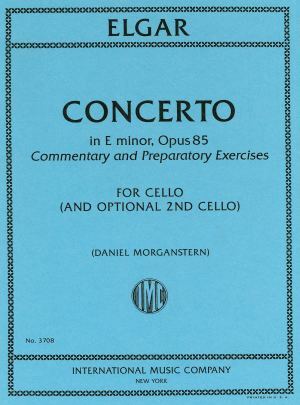 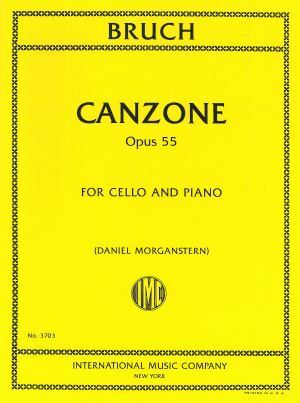 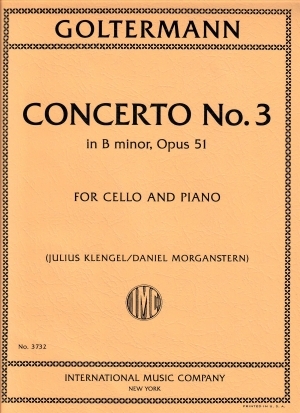 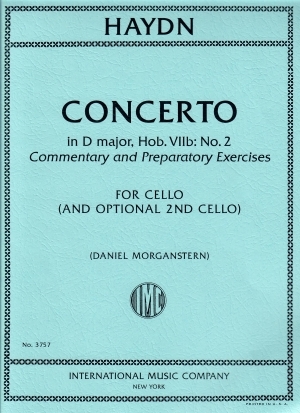 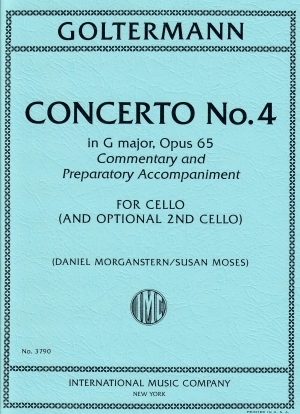 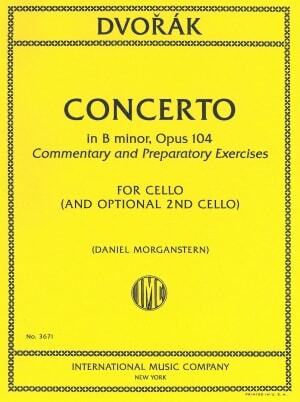 Commentary and Preparatory Exercises for Cello and Optional 2nd Cello by Daniel Morganstern. 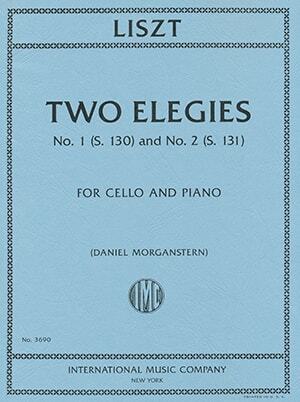 For Cello and Piano. 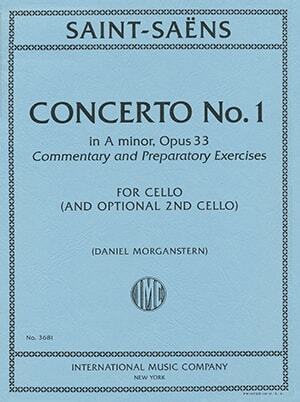 Edited by Daniel Morganstern. 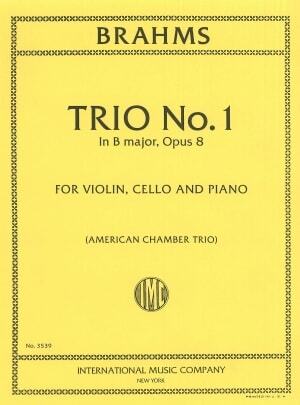 For Violin, Cello, and Piano. 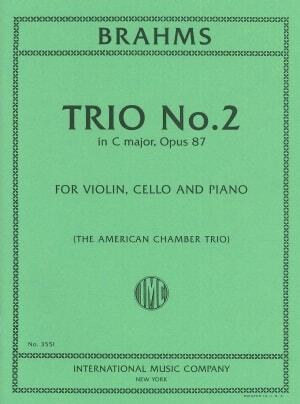 Edited by The American Chamber Trio. 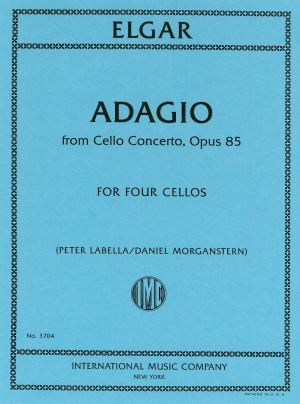 For Four Cellos by Peter Labella and Daniel Morganstern. 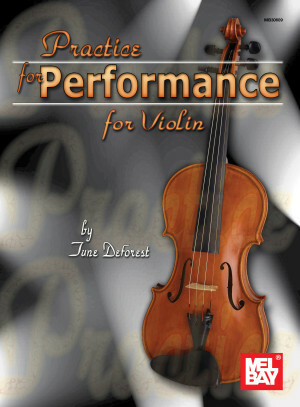 Bizet, Donizetti, Mozart, Puccini, Tchaikovsky, Verdi and others. 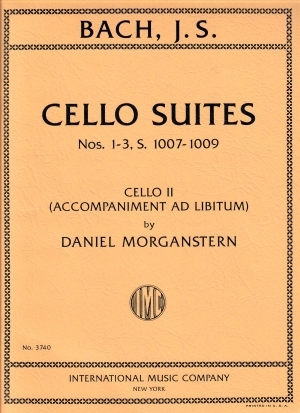 Edited by Daniel Morganstern. 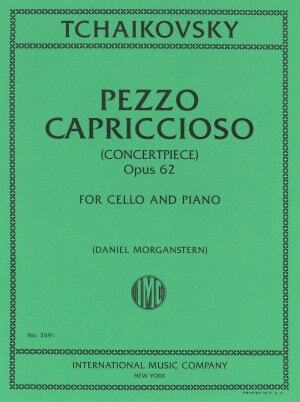 Composers: Bizet, Donizetti, Mozart, Puccini, Tchaikovsky, Verdi and others. 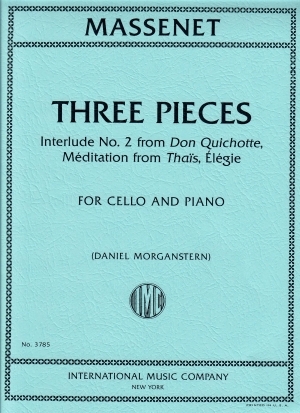 For Three Cellos and Piano. 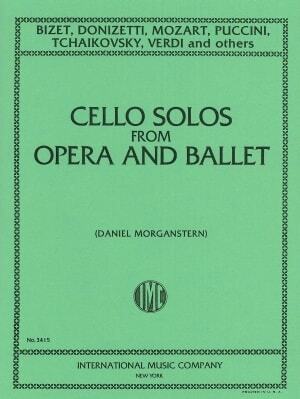 Edited by Daniel Morganstern. 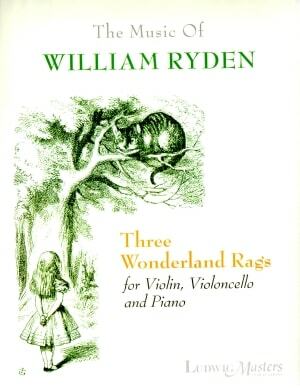 Three Wonderland Rags for Violin, Violoncello, and Piano. 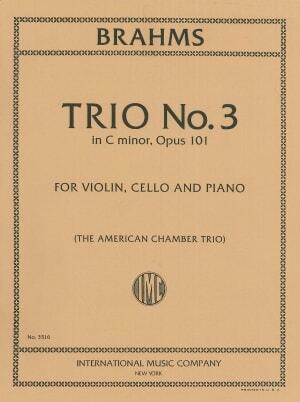 Edited by The American Chamber Trio. 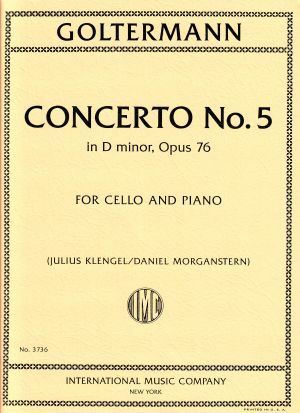 Edited by Julius Klengel and Daniel Morganstern.